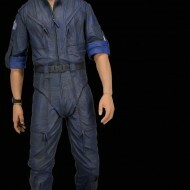 By far the coolest pieces of the puzzle are the proposed Ellen Ripley action figures from NECA, and yes, that ‘S’ means there will be multiple versions. 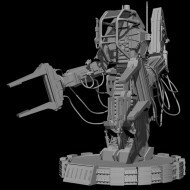 Right now the plans are to make a likeness of Ripley in her jumpsuit from the Nostromo, which you may remember from the original Alien. 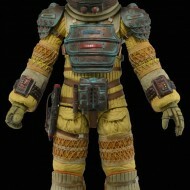 There will also be a figure based on Ripley from James Cameron’s 1986 sequel, Aliens. Check out the first concept art for the collectible below. It honestly doesn’t look all that special, it basically just looks like someone drew a picture of Sigourney Weaver, which is actually pretty badass. In theory these will be available at San Diego Comic Con later this year. Beyond these collectables, there is a ton more. 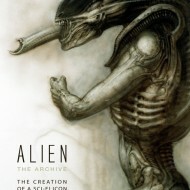 Dark Horse Comics will debut new titles including Alien, Prometheus, Predator, and Alien Vs. Predator. NECA, Bandai, Diamond Select, Sideshow Collectibles, Funko, and others will release a crap ton of toys, including bobble heads, more action figures, and other swag like bottle openers. 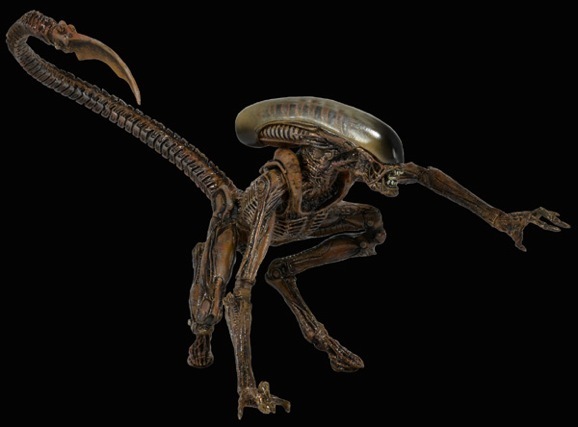 Multiple Alien-themed books will see publication this year. 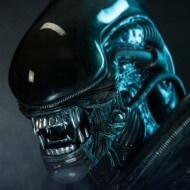 Titan Books will release a retrospective called Alien: Archives, which is supposedly “the most comprehensive book ever created about the Alien franchise with new exclusive interviews with Ridley Scott and Sigourney Weaver and content that has never been released.” That sounds like a pretty good time. 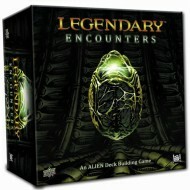 Insight Editions will add an illustrated guidebook to the creature. And then there’s the Alien: Isolation video game. When that drops in late 2014 you’ll be able to play it on Playstation 4, Xbox One and 360, and your PC. In case you missed the earlier announcement, the game follows Ripley’s daughter, Amanda, who is first mentioned in the Aliens director’s cut, and puts you in her point of view. 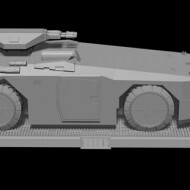 These are just some of the thing in the works for this year. Keep an eye out and you’ll spot a variety of other things throughout 2014. 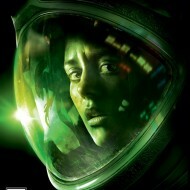 And make sure that sometime in the next ten months you pop a copy of Alien into your player and say happy birthday.